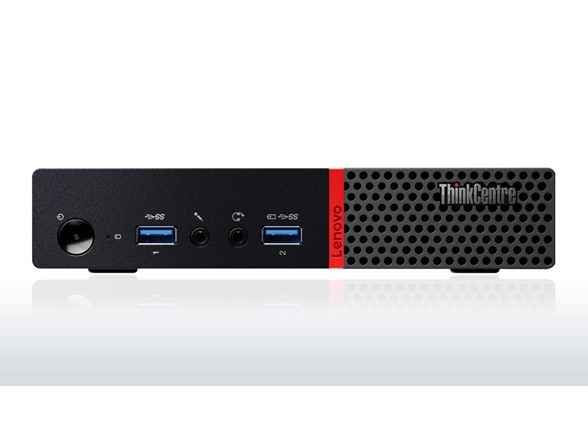 The ThinkCentre M600 Thin Client is a great solution for businesses looking for a quiet, compact thin client that can be deployed anywhere. 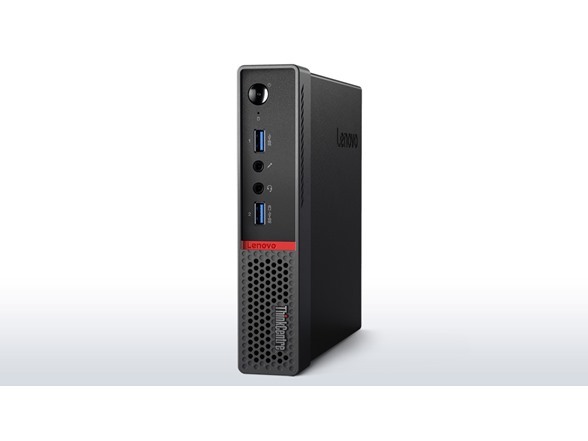 It supports up to 3 independent monitors and 4K resolution content, and has plenty of ports for robust connectivity and speedy data transfer. 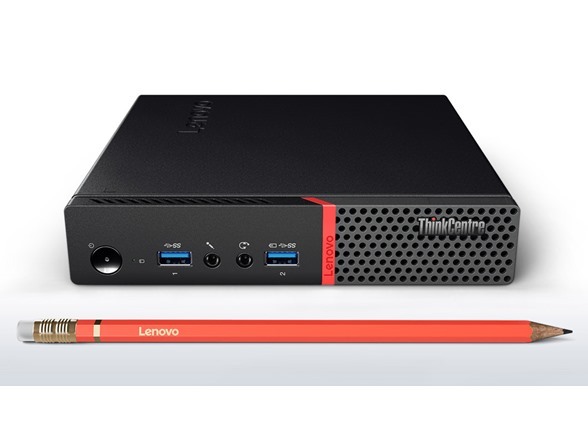 Transfer data quickly and connect all your peripherals with 4 USB 3.0 ports and 2 USB 2.0 ports. Connect up to three monitors to expand workspace, which makes navigation between applications easier and improves productivity. 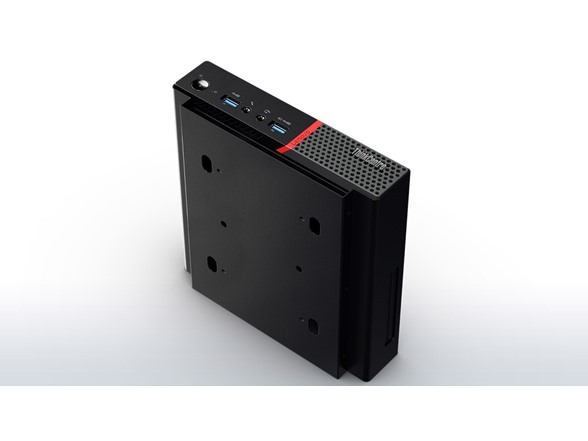 The ThinkCentre M600 Tiny Thin Client features a fanless design that produces absolutely no noise – perfect for a quiet office or dusty environments. If you choose to mount this compact unit on the back of your monitor, you can still power on conveniently from the front, by pressing Alt+P on a USB keyboards – connected or wireless.